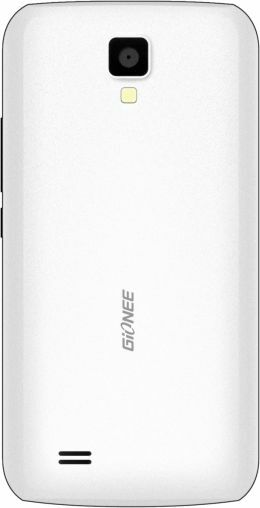 Gionee Smartphones announced the launch of Gionee Pioneer P2S in India. The Pioneer P2S will directly challenge the Moto E.
Gionee Pioneer P2S is powered by 1.3 GHz Dual Core Processor, 4-inch WVGA Display with 800×480, 512 MB RAM, 5 MP Camera with LED flash and VGA Camera. The device has 4 GB Internal Memory, MicroSD card up to 32GB and 1600 mAh Battery. 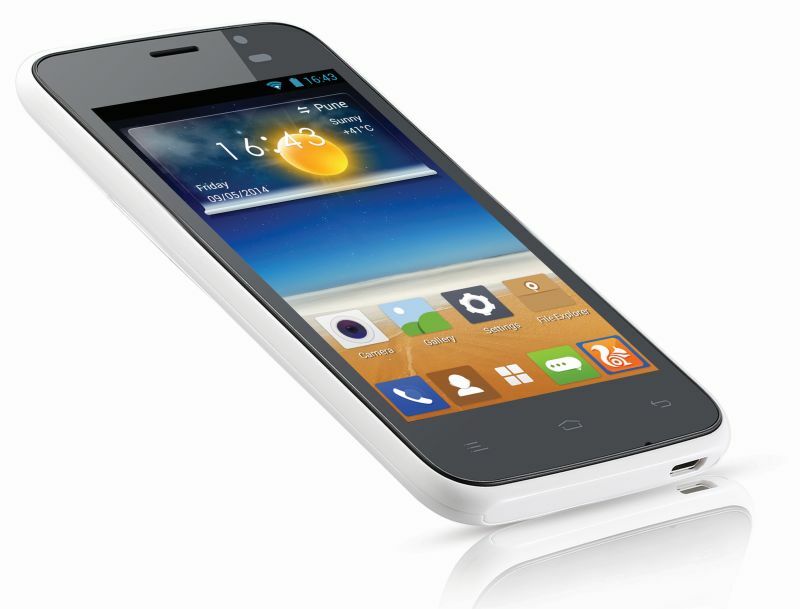 The P2S runs on Android v4.2. The device surely not good in specs and for software department when we compare it with Moto E which has 1 GB of RAM and runs on Android 4.4.2 KitKat (Soon will be upgraded to 4.4.3 KitKat). In Connectivity, the P2S has Bluetooth v4.2 with A2DP, Wi-Fi 82.11 b/g/n, Wi-Fi Hotspot, 3G and EDGE. Gionee P2S is available in Blue, Yellow and Red colors and will be available at a MOP of ₹ 6,499.